Your buying risks are reduced thanks to a CARFAX BuyBack Guarantee. 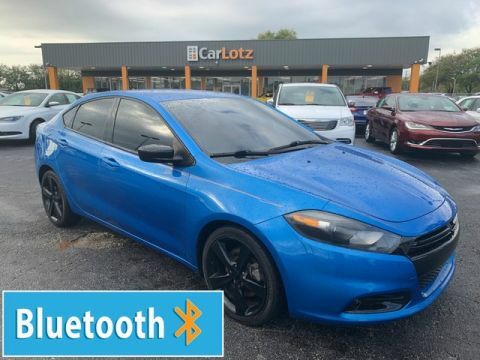 The Dodge Dart SXT is economically and environmentally smart. 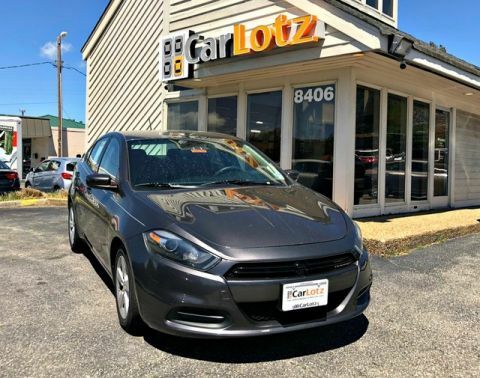 Dodge clearly delivers on its promise to provide a fuel-efficient vehicle that has the great qualities you need in a vehicle. 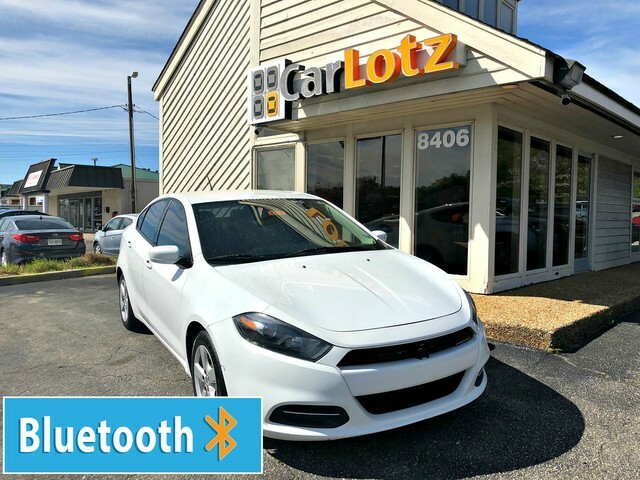 The 2016 Dodge Dart is a compact car competing with the likes of the Ford Focus, Toyota Corolla, Hyundai Elantra and Honda Civic. 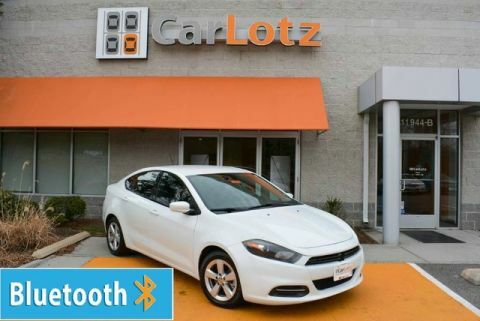 Dart models start at just under $17,000 for the SE and top out at about $24,000 for the Limited. Buyers get world-class styling and lots of customization options with the Dart, including three available engines and transmissions. Styling is customizable too, with Dodge offering a Rallye version that significantly changes the look of the vehicle.